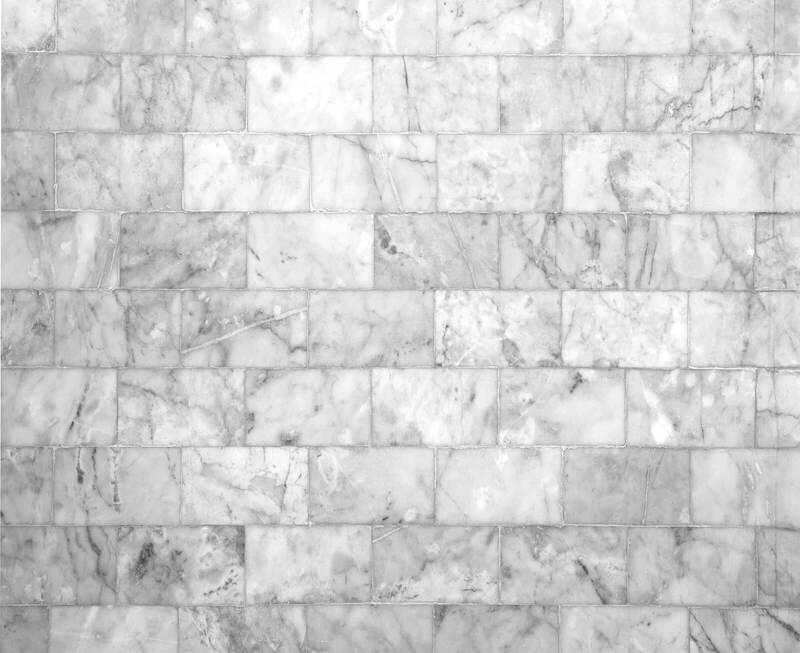 Transport yourself to the hammams of Morocco with this white marble tile feature background. For a home that whispers elegance at every corner, it’s hard to go wrong with marble. Call to mind the exotic Middle East with this white marble tile feature background – think steaming hammams, bright spices, and beautiful gold accents for every room. 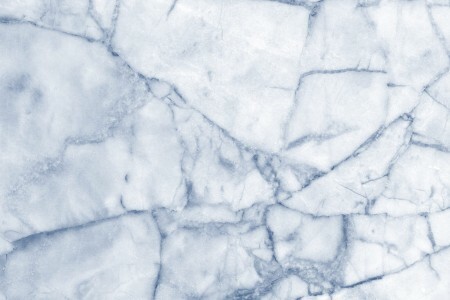 This white marble tile background would be the perfect way to add some exotic elegance to your bathroom or kitchen. Whether your decor calls to mind bright market spices or cool Mediterranean seas, this white marble tile background will elevate any room to the next level. White marble with small black veins creates a cool grey counterpoint to any brightly coloured room, or ties together neutral greys and beiges perfectly. 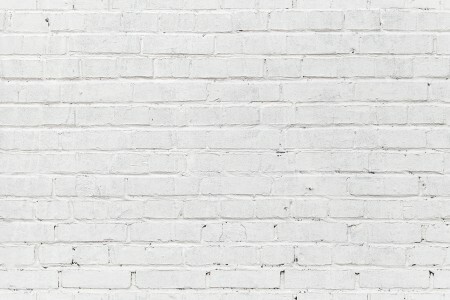 Add some casual elegance to any room with this white marble tile feature background.